Information technology is yet another industry that is male-dominated. In fact, a study by Accenture and Filipino-founded group Girls Who Code said that the number of women coders will decline from 24 percent today to 22 percent in 2025. The same study urged the industry to act now and encourage women to code. By tripling the number of women in computing by 2025, it will boost women’s cumulative earnings by $299 billion and increase women’s share of the computing workforce from 24 percent to 39 percent. Here in the Philippines, while IT jobs are often regarded as masculine, there are efforts by different groups to get women into coding. One of these groups is Girls Who Code led by Isabel Sieh from Antipolo. She learned how to code at the tender age of 10 and almost four years later, she has successfully established a community that promotes school-aged girls to code after school hours. Google Developers Group also recognize the women members of their community. One of the members who is very vocal about this advocacy is Julia Camille Menchavez. The 22-year-old coder and Harry Potter fan is planning to pursue a masters degree in Computer Science, with a focus on Data Science, in a university abroad. She is one of the organizers of the Google Developers Group in Cebu, as well as an active member of the tech community in the region. Her advocacy to encourage young women like her to learn how to code started when she was invited to speak at the Women Techmakers Cebu in 2016 but her love affair with coding started when she was still in elementary school. Coding is not easy. That’s what Menchavez learned as she was introduced to it by her software engineer father. She recalls looking over his shoulder while he was coding at home and asking him annoying questions about what he was doing. They also had a lot of tech magazines lying around that she would flip through and pretend to read. Later on, she got “super obsessed” with Neopets and she decided to play around with programming languages like HTML and CSS to make her profile look good. Before college started, she also taught herself to learn Python. After officially learning more coding languages in college, she now works as a web developer at ChannelFix, a startup based in Cebu. 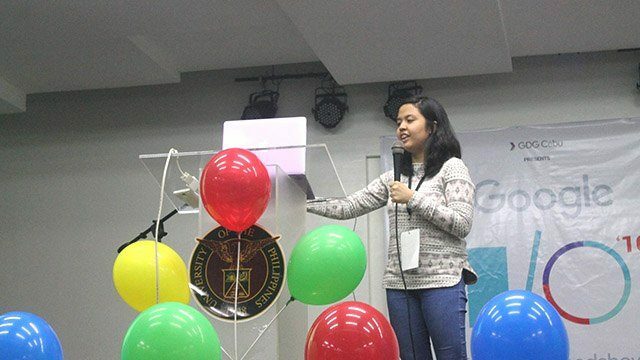 She is also a lecturer for the Computer Science department at the University of the Philippines Cebu and one of the organizers of Google Developers Group (GDG) Cebu. Menchavez first became involved with GDG Cebu when she was invited to speak at Women Techmakers Cebu 2016. 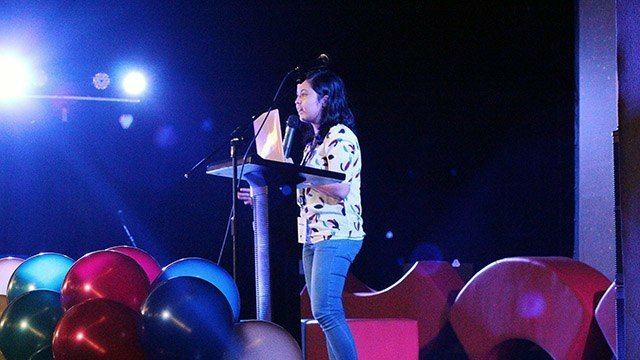 “The organizers were looking for women developers in Cebu to speak at the event and my awesome friend Micaela Reyes from Python PH, who I was working with on a project at the time, recommended me,” she said. She gave a Harry Potter-themed talk about Web Development with Django. It was her first non-academic-related talk ever. At the end of the event, GDG Cebu’s community manager asked her if she wanted to help out the group in organizing events. “I was really eager to contribute to the tech community in Cebu, so I instantly agreed and I’ve been helping out the group and occasionally giving talks since then,” she said. 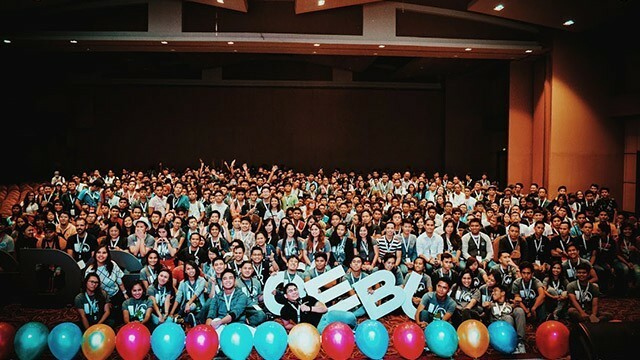 Menchavez describes the community of coders in Cebu as enthusiastic. “There are lots of welcoming meetups, groups for different kinds of tech that meet regularly—from Python to design and front end, to startups, IoT, .NET and others—and I’ve noticed that more and more young people are getting interested and involved,” she said. 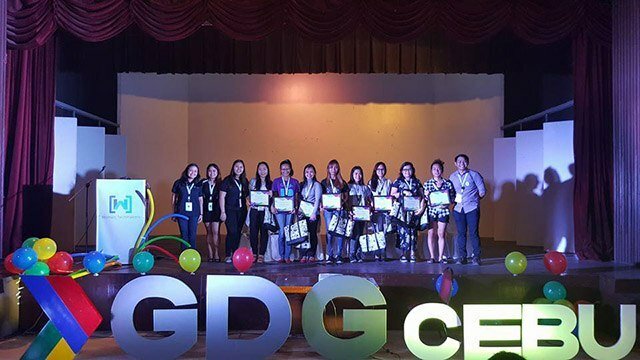 GDG Cebu organizes several big annual events such as DevFest, I/O Extended and Women Techmakers, but there are also smaller events and meetups, according to Menchavez. At this year’s Women Techmakers Cebu, Menchavez and her friends gathered several Cebuana women techmakers to share about design, machine learning, web development, startups and other tech-related topics. “The women in tech in the audience were also really supportive and participative. There’s also been a recent initiative to create a Cebu Women in Tech group that meets monthly and it’s really fun getting to meet and talk to other women in Cebu who are also working in tech,” she said. “I think the most rewarding thing about being a developer is getting to build things that people can use or interact with, even if it’s just something really small,” Menchavez said. For her, it always feels good to come up with something usable and even helpful that just started out as a concept in your head months, days or even hours ago. Persistence is a quality needed to be an effective developer. “While writing code is definitely a big part of the job, a lot of your time as a developer is actually spent trying to figure out why something isn’t working the way it’s supposed to. Being patient and persistent definitely helps when you get stuck,” she advised. Being a good problem solver also helps, as well as having the willingness and ability to learn. This is because if you’re working as a developer, especially if you’re at a small startup, you will most likely have to constantly learn new things in order to do what you have to do. Menchavez said aspiring coders, even those who work in another field or think they’re too young to learn, should start as early as now, even if it isn’t being taught in school or even if you don’t have any experienced developer or coder to guide you. “There are some really great resources now online for beginners and most of them are free. For example, there are guides like the one by Django Girls that can help you code your own website even though you know nothing yet about web development or how websites even work,” she said. Other sites she suggested are Code Academy, Code School, Free Code Camp and Egghead. Learning how to code may seem overwhelming but Menchavez advised to start with thinking about something simple that you want to build and then trying to learn the skills and concepts needed to make it happen.